Converted horizontal single speed 5 Ton with one filter to our vertical Carrier Infinity two-speed 5 Ton with two media filters!! Doing things right! 16 SEER 60,000 BTU Carrier complete system with Ductwork & blown in insulation! Another happy Fresh Air Customer! We can accommodate any size or space! Here is a 2 Ton Air handler with filter system in secondary attic with blown in insulation! Houston is a large city, and you have many choices for HVAC services for your home or company. Why should you call on Fresh Air, L.P. instead of another contractor? There are many reasons, too many to list here. For starters, we’ve been in business for more than 40 years, and have a team of NATE–certified technicians who will see that the job gets done right the first time (and we back our work with a full satisfaction guarantee). We’ve also won numerous service awards. But the best recommendation is our many satisfied customers. Contact us today and you’ll soon join our family of satisfied and loyal customers. 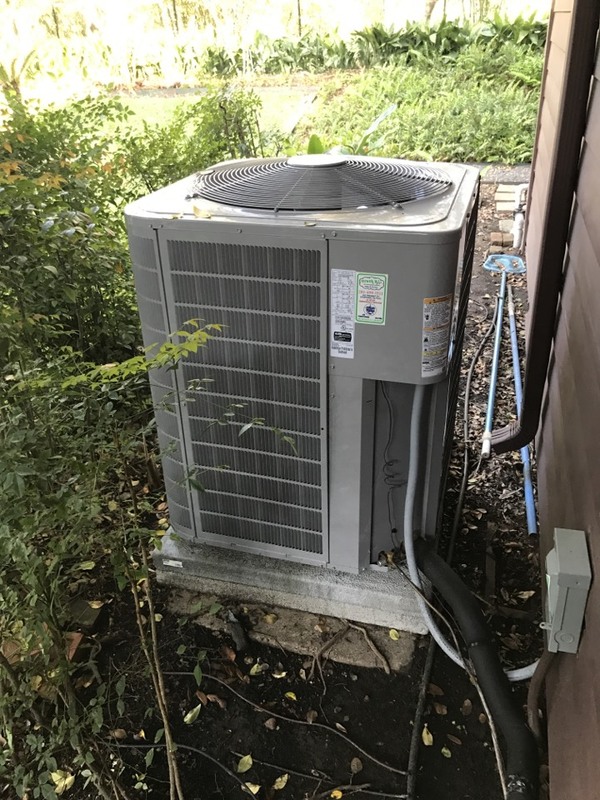 The air conditioner is an essential item for any home in Houston, TX, and the experienced air conditioning professional is an essential service person. 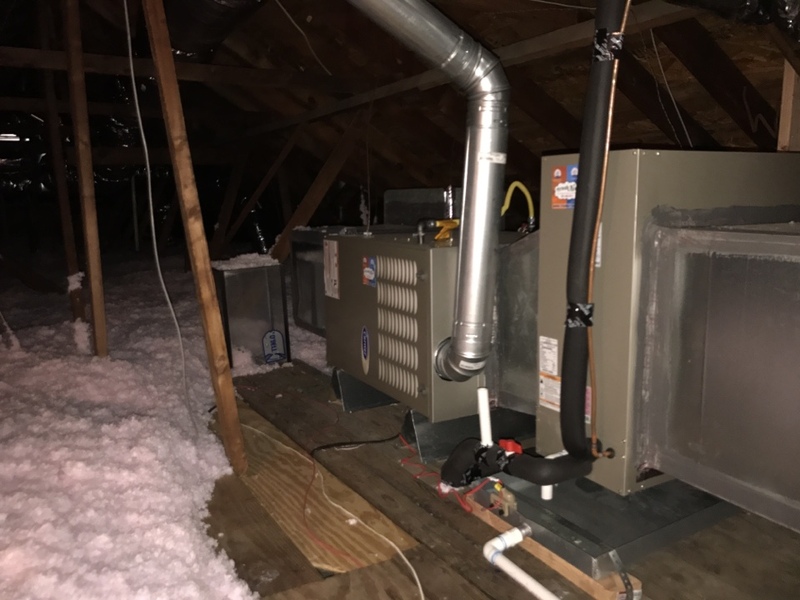 We have some of the best air conditioning technicians in Houston on our staff at Fresh Air, L.P., and they’re ready to assist you with your next AC job: new installation, replacement, targeted repairs, inspections, and more. Summers in Houston, TX can be–well, if you’ve lived here for a least a year, you don’t need us to explain what kind of heat we experience. When your air conditioner breaks in the middle of a heat wave, you’ll need quick, trustworthy AC repair. 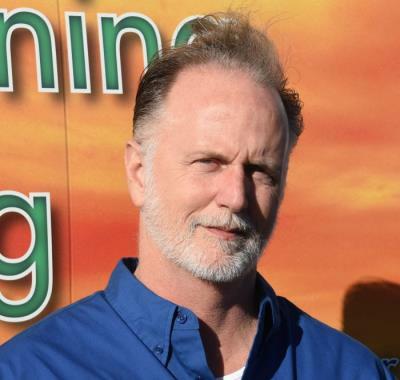 Call Fresh Air, L.P. for your next air conditioning repair in Houston, TX. The air quality inside homes is often much worse than that outdoors. This surprises some people. But consider how much air is trapped in your house because of the tight seal against the outside: this leads to a build–up of pollutants. However, there are ways to boost your home’s air quality, and you only have to call Fresh Air, L.P. to find the best methods. We install air purifiers, air filters, and other indoor air quality devices. You can also look to us for repairs and sealing for ducts. We’re the right choice for better air in Houston! Keeping your home or business warm during cold weather may not be something that’s on your mind as often as keeping it cool. But you’ll be glad you have an effective heating system when those cold days do arrive in Houston. 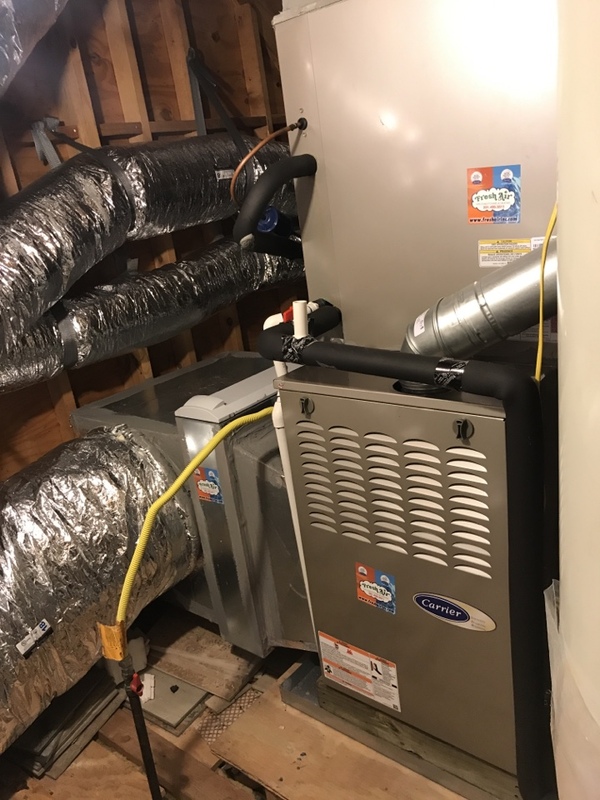 Fresh Air, L.P. takes care of all the heating services that you may require, starting with installing electric furnaces, gas furnaces, and heat pumps. When you have a heating system that isn’t living up to your demands, we’re here around the clock to repair it and restore your comfort. We won’t let you down when it comes to comfort. 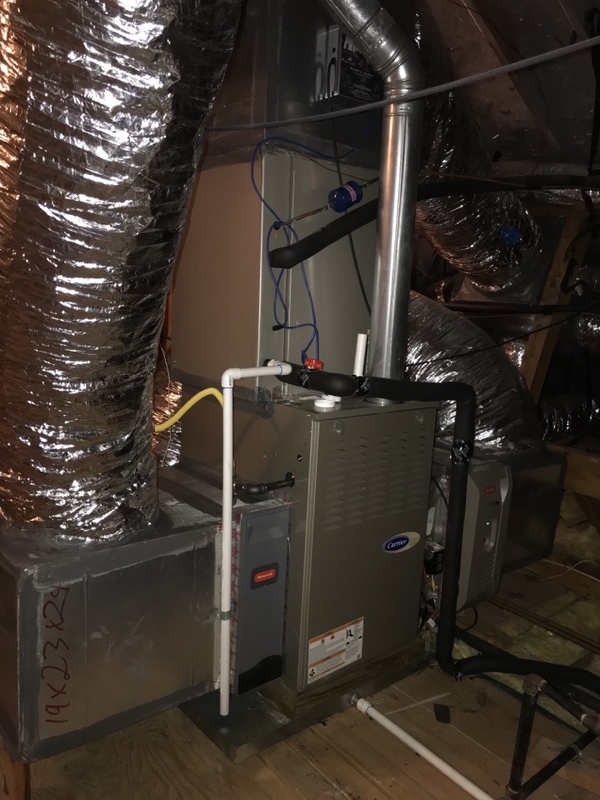 Because we know that your heating system will not last forever without any issues, we aim to provide heater repair in Houston, TX that you can rely on. Our 24 hour emergency services allow for us to provide timely heating repair services whenever you need them, no matter what the time of day is. Give us a call today to schedule a service with one of our professionals. Joe provided a quality service for my AC. He also advised me on several things to ensure my unit operates efficiently. Will use again! 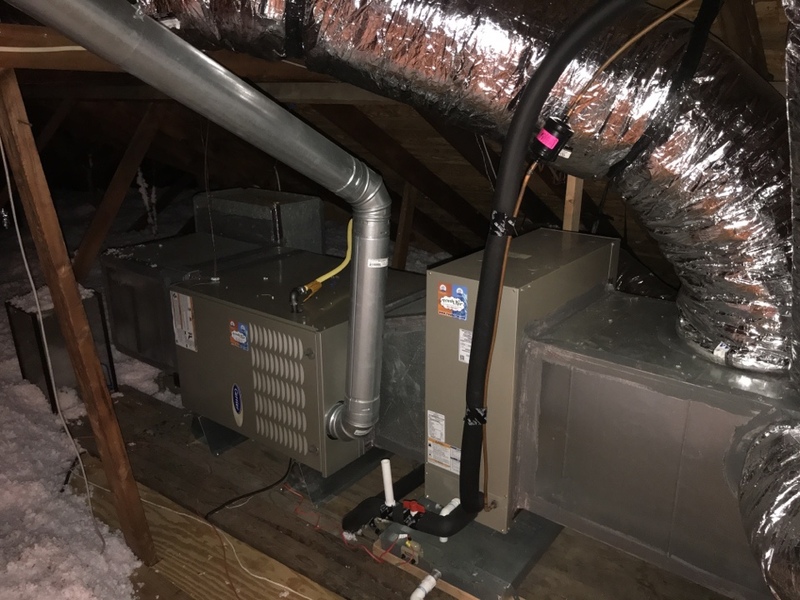 After installing two CARRIER A/C units, the follow-up was to answer all questions was impressive..
Great install and great comfort with the variable speed zoned unit!! Fresh Air did a great job, and were most helpful in clearing the attic. The equipment is working well, and their follow-up service is impeccable. I would recommend them to anyone looking at a new system. I am so grateful for the excellent service. Fresh Air technician Joe was very efficient and on time and repaired the thermostat problem promptly. We had a great customer service experience with both salesman Andre Castro and Fresh Air in purchasing our new AC/heating Carrier unit. Andre made great recommendations or our air conditioning and heating needs. The follow-up service has been excellent. We would use their services again. Last Nov 2016 our AC ground floor required replacing. Solicited bids from three Carrier approved contractors and two Trane contractors. Although Fresh Air were alittle higher than the lowest bid, they made it up, and then some, by doing better quality install - very important! They don't just do the work and then leave, they have been in touch frequently to ensure the unit installed is performing to my satisfaction. When my upstairs unit finally goes I will definitely consider them. When considering original install or replacement, ensure you research the Carrier or Trane (or their lower price sub units like American Standard) options and go for highest SEER, with lowest technology, you can afford ... do a NPV financial analysis. Stay away from Rheem and these other mid to lower quality ac / heaters, but definitively call Fresh Air for a quote. I am a Mechanical Engineer licensed in State of Texas, and a Project Manager for Fortune 100 Oil and Gas giant, and I deal with multi-billion $$ contracts and contractors - I know good quality service, at a fair price, when I see it. Charles was awesome, he explained everything to me on what he was do as well as what the meter read. As a first time user of your service, we were apprehensive. However, it turned out refreshing to have Joe Salinas, your quality technician attend to our needs so adroitly. Thanks. Did not rate the price of the service since I only obtained a bid for purposes of assessing condition of the existing unit incident to the purchase of a residence. Complete system, ductwork & insulation install!